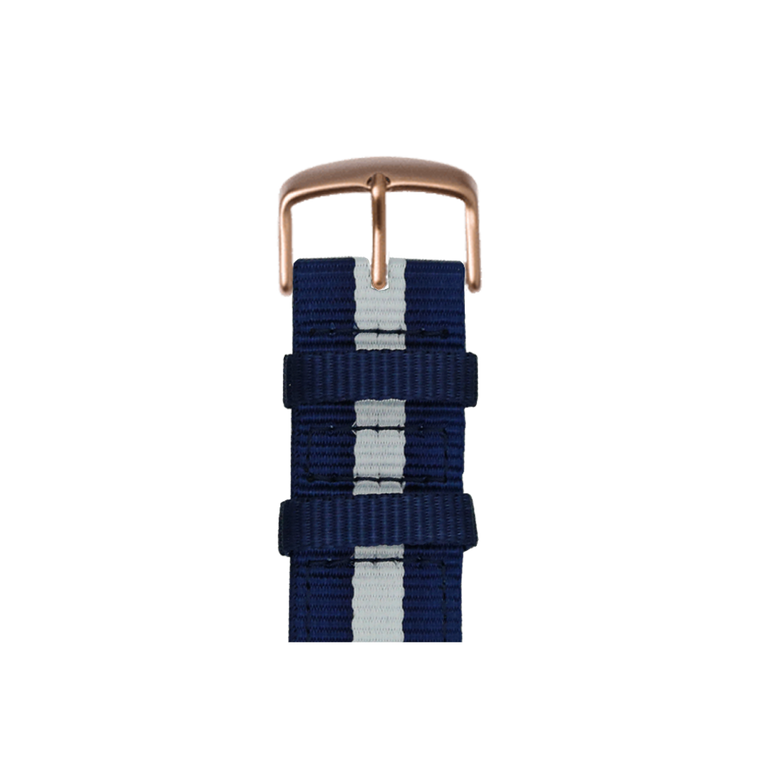 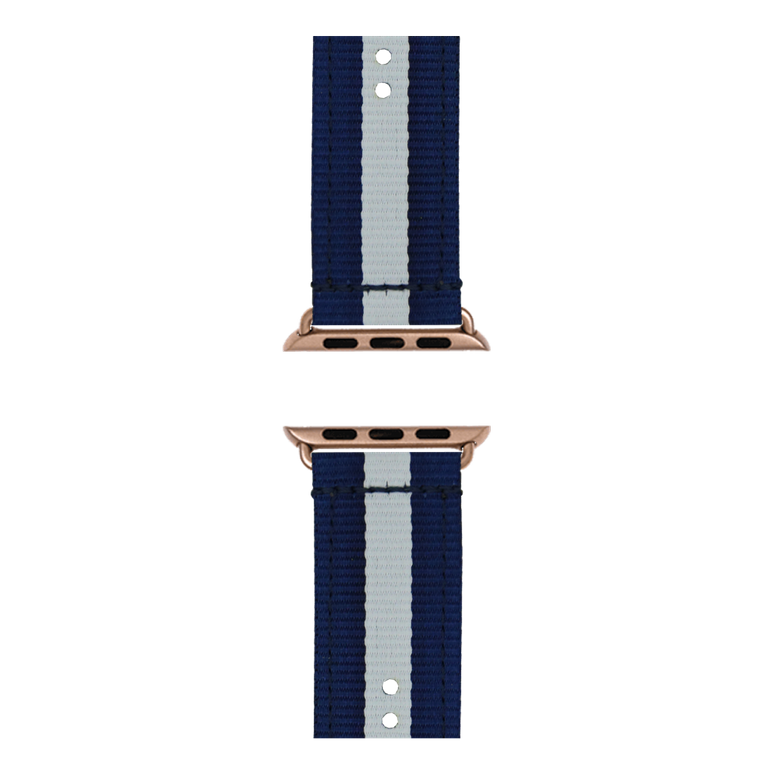 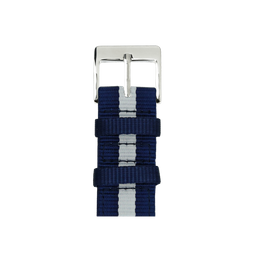 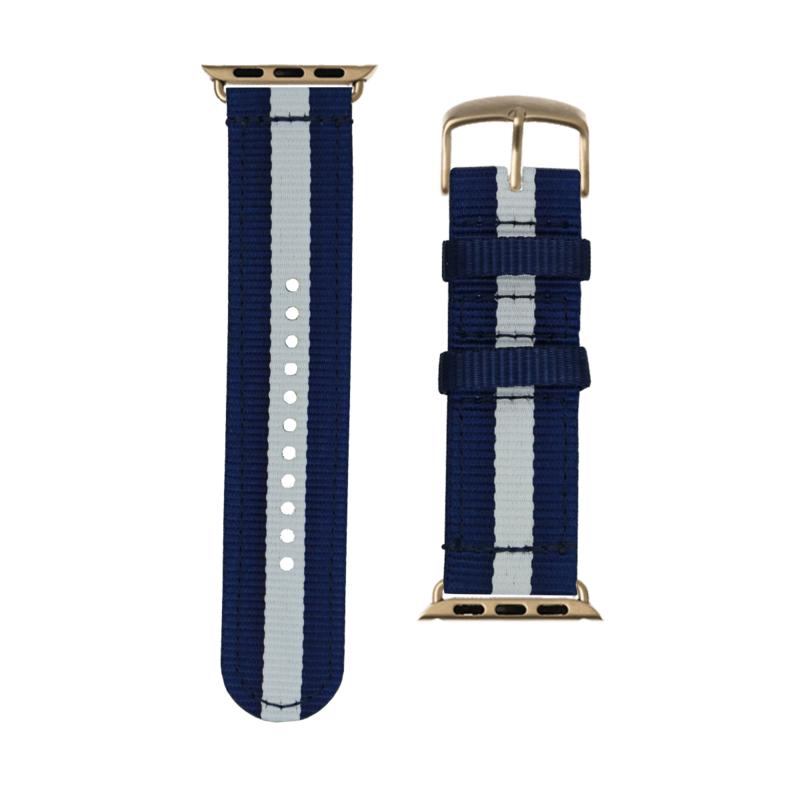 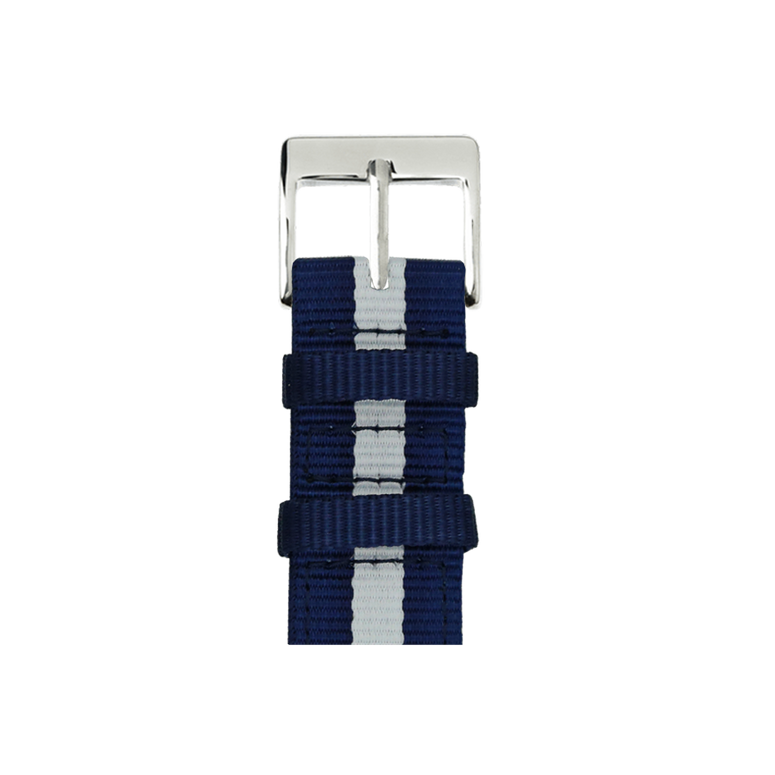 The successor of our popular Nato nylon watchbands has just arrived! Your nylon bracelet is the perfect companion for every day. 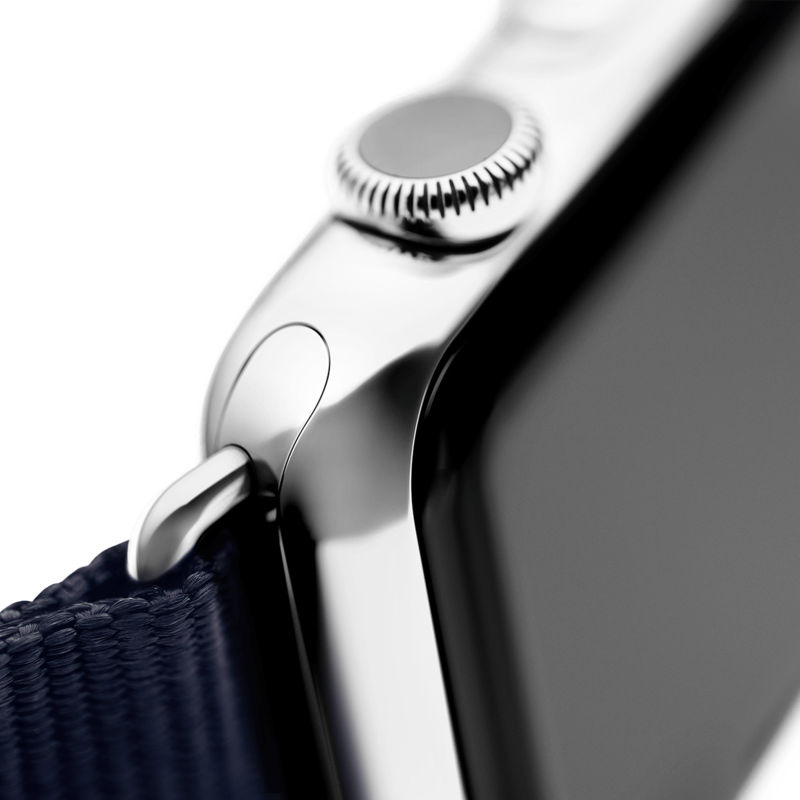 Whether bracelet-lover, apple-fan or trendsetter - this collection offers the perfect accessory for everyone. 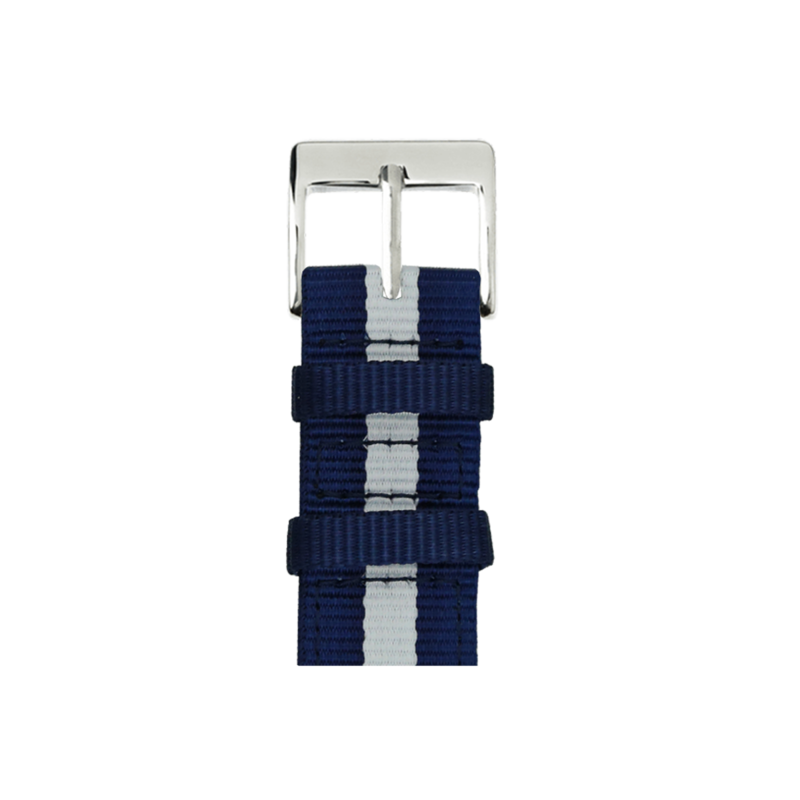 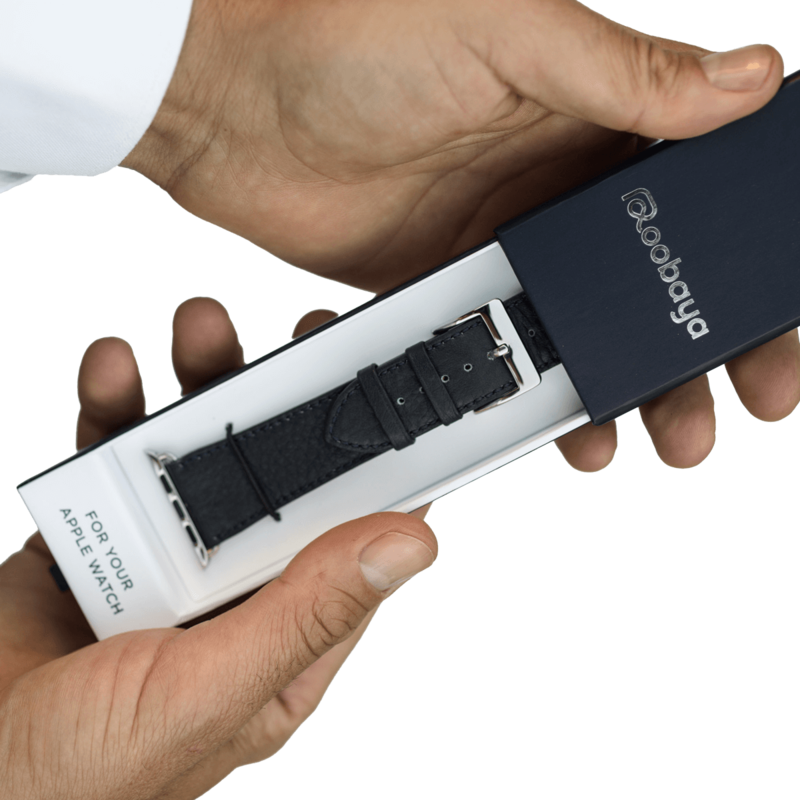 The nylon band for your Apple Watch combines tough nylon and high wearing comfort. 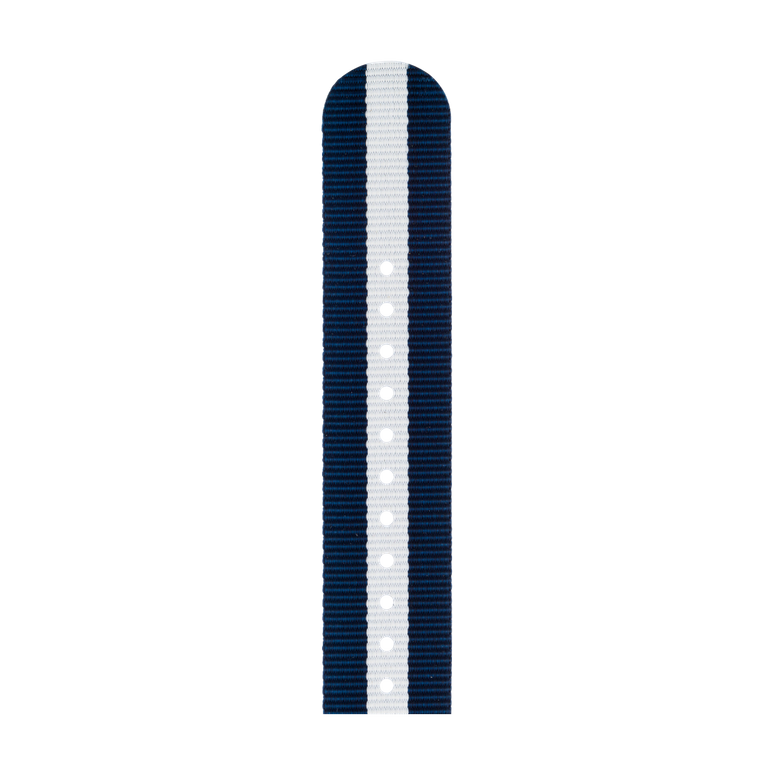 Due the breathable material, it is also very suitable for sports.